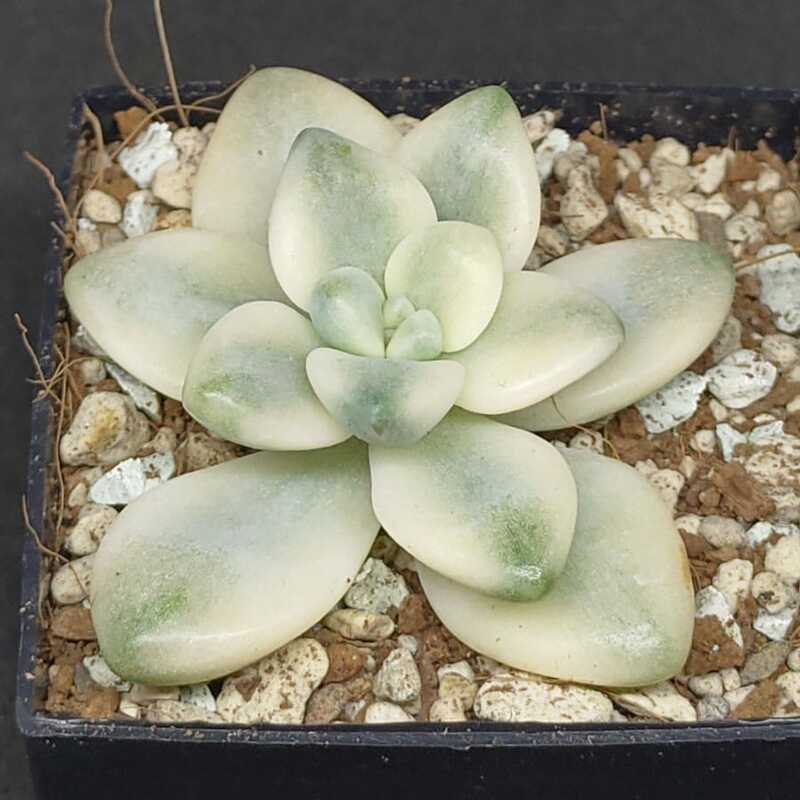 You are bidding for the Graptoveria Titubans variegata plant that you see on the picture(s). The plant is 3-4 cm in diameter and 2-3 cm in height. 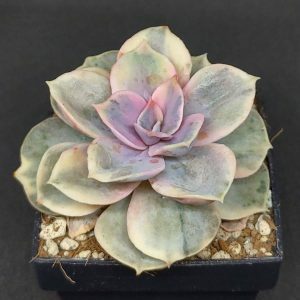 This cactus and succulent auction is for the Graptoveria Titubans variegata plant that you see on the picture(s). 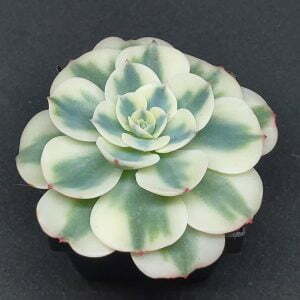 The plant is 3-4 cm in diameter and 2-3 cm in height.